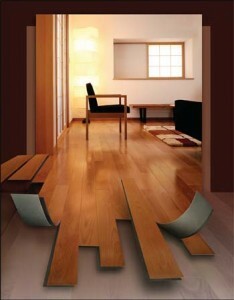 All our floors are made from high quality components and regard for easy maintenance and afford-ability. We achieve this by manufacturing our products with the latest technology available and continue to upgrade our facilities to be the leader in our category. We manufacture our products according to the latest international standards and quality assurance based on the ISO 14001, ISO 9001 and ISO 9002. From start to finish we are making sure our flooring is the highest quality every step of the way. Seeing and feeling is believing! We carry all Metroflor Vinyl samples. Visit our Showroom!